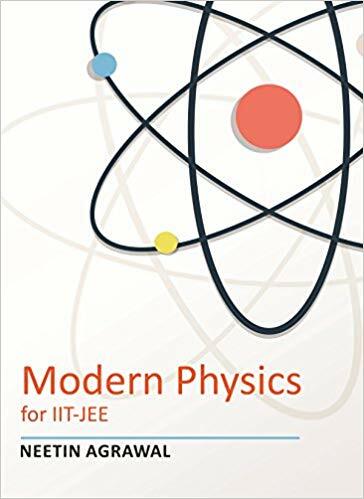 Modern Physics for IIT-JEE, board exams and other competitive exams. 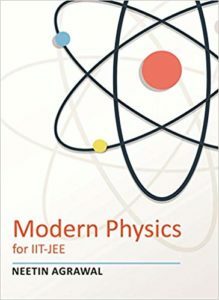 Chapters covered are: Photoelectric Effect, Atomic Structure, X-Rays, Nuclear Physics. Features of the Book: 1. Comprehensive theory in simple and easy language. 2. Explanations with examples which help in stronger understanding. 3. Lots of solved examples. 4. Practice questions with answers. 5. As per the current trend of competitive exams.